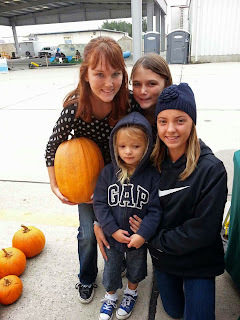 Agromin Blog: Wings, Wheels & Rotors--and 4,000 Pumpkins! 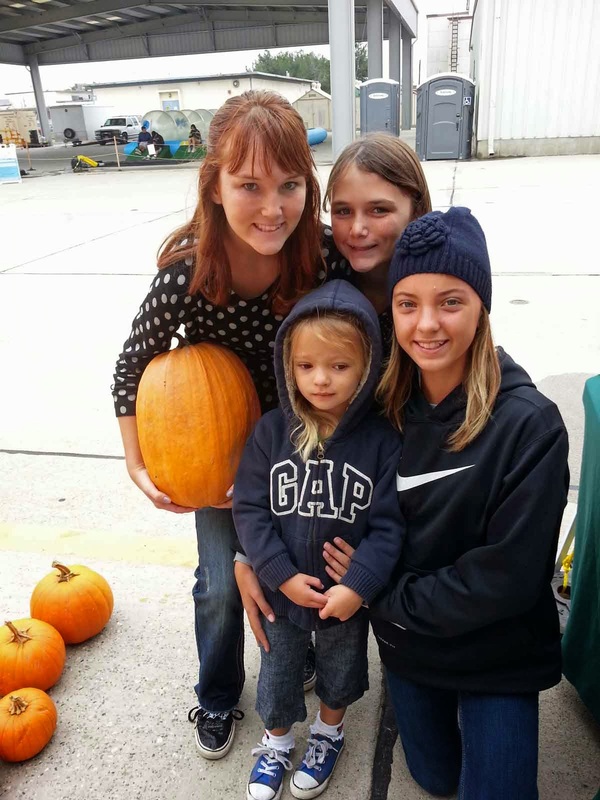 Wings, Wheels & Rotors--and 4,000 Pumpkins! The annual Los Alamitos Wings Wheels & Rotors attracted over 30,000 attendees on Sunday, October 27. They came to see fixed wing aircraft from World War II, a C-130, vintage biplanes, and all types of helicopters from the military, plus a car show that drew over 400 automobiles from model A's to rail dragsters. Also a big hit was Agromin’s booth. We donated our organically grown pumpkins to military members, current, reservists and retired, including two survivors of WWII. All told, about 4,000 pumpkins went to good homes just in time for Halloween. The Pumpkins Are Coming! The Pumpkins Are Coming!